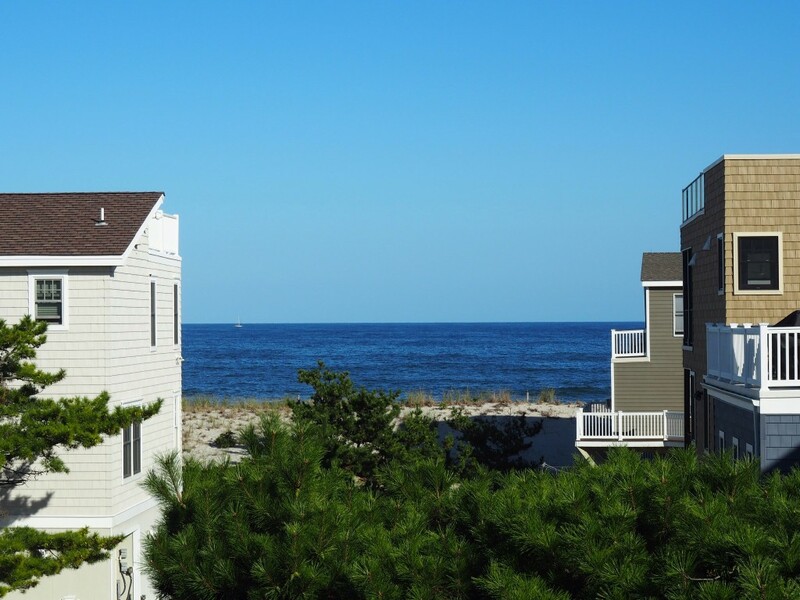 LBI Beach Haven Rental by Owner | Ocean block house with great views! Ocean block house with great views! Enjoy yourself at one of the best ocean block locations in Long Beach Island!! Just steps from the beach, this contemporary single family home is within walking distance to just about everything. Shopping at Bay Village, Fantasy Island amusement park and the Thundering Surf water slide are all just 2 block towards the bay. Local elementary school with playground and basketball court is a block away. 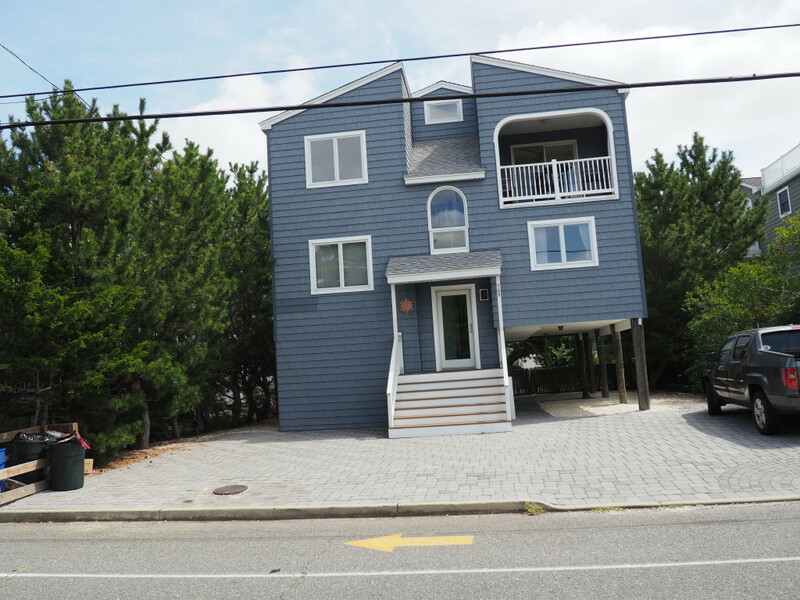 This house has 5 bedrooms and is on the ocean block between 7th and 8th Street in Beach Haven. It has ocean views from third floor rooms and deck (see pictures), 2 master suites, central air conditioning, wood floors throughout, luxury kitchen with many extras including a stainless steel gas/convection oven, as well as an open living room with cathedral ceilings, sky lights, and ceiling fan. Pets and smoking are not permitted. The house, and property are family oriented with a large fenced in back yard and walk to the beach without having to cross any streets. 5 beach badges are included with rent. 5th Bedroom & 1 bath suite on ground floor included (3 beds & 1 bath) with separate entrance from rest of the house (ground floor, see pictures). 2019 for available weeks Rates. See Rental Application for group requirements around age. Rates apply for renting with owner directly through this site. 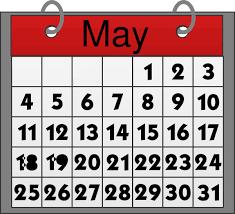 See calendar for up to date availability.